Investor Alert! 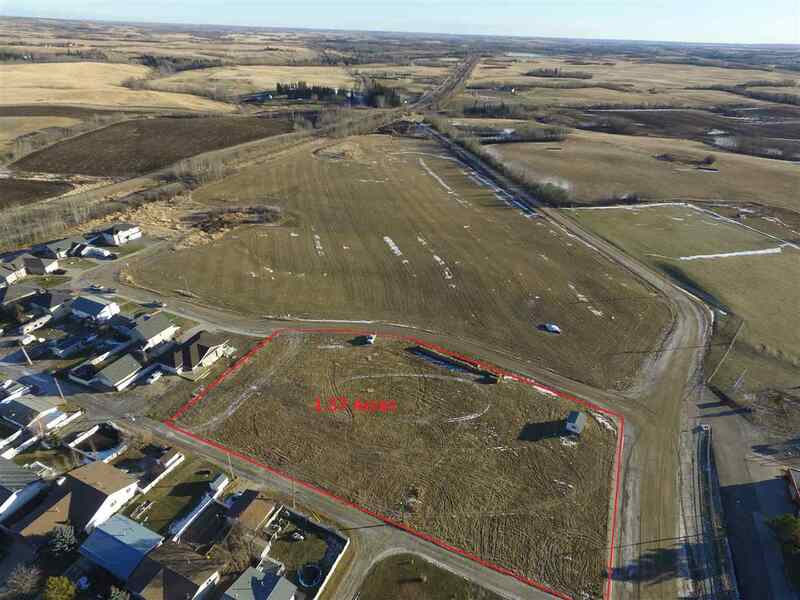 Prime residential lot in the growing town of Mayerthorpe. This 1.57 acre lot is zoned for multi-family residential. Town is investor friendly. Bring your ideas!